Installing a hot water heater often begins with removing the existing one. To begin this procedure, shut off the water supply to the water heater. This can be done at two different places. Cold water enters the water heater on the top, right side of the heater through piping. If there is no valve located on the cold water piping entering the water heater, the water supply for the entire home will have to be shut off. 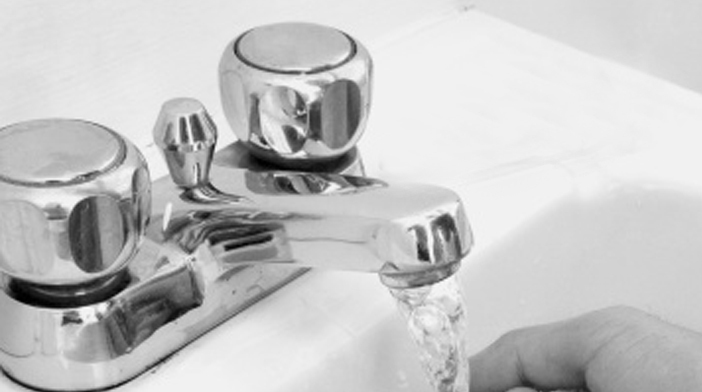 After shutting off the water, begin draining the water heater by opening the hot water spigots. Now it is time to shut the off going to the water heater. The line should have a valve located on it that goes to the heater, simply shut it. If there is no valve, trace the line until one is found and shut it off. With the water and the shut off, it is time to continue removing the water heater.